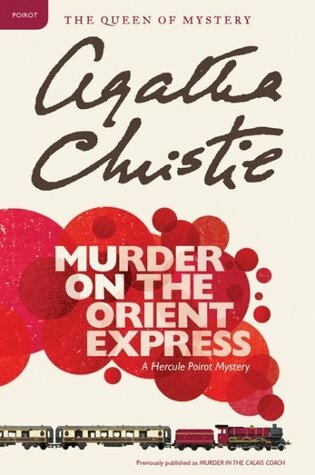 I loved Murder on the Orient Express–I started reading Agatha Christie last year and haven’t read any in order, I def don’t think it matters with Poriot in particular. 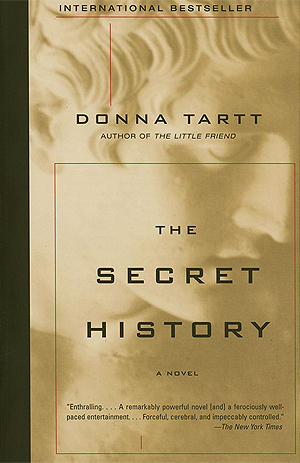 Thats great to hear, I read a bit more and it was hard to put down. I was getting nasty looks because I sat down at the table with it. haha. 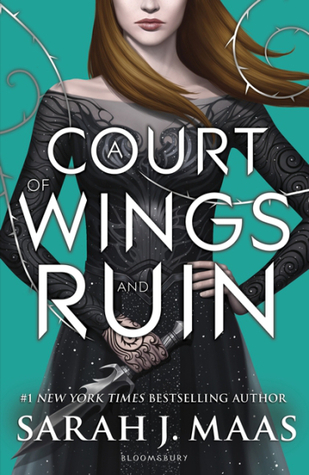 Oh, I get your point on ACOWAR! Although with me it simply was the fact that ACOMAF was soooo amazingly good that I… simply enjoyed ACOWAR a bit less? ACOMAF is everything, haha.